HERNDON, VA: Audi of America has hired Tara Rush as SVP and chief communications officer. Rush started at the company on April 1, reporting to Audi of America president Mark Del Rosso. She is responsible for internal and external comms across categories including corporate, product, and lifestyle, according to a statement from the company. Rush is overseeing communications targeting stakeholder groups including employees, industry and lifestyle media, consumers, influencers, dealers, and industry associations. The last person to hold the position was Jeri Ward, who left the company last September to join Northwestern University as VP of global marketing and communications. Previously, Rush was Heineken U.S.A.’s chief corporate affairs officer and a member of the company’s executive management team. She oversaw all U.S. corporate communications, brand PR, government affairs, and social responsibility initiatives, according to a statement from Audi. "[Rush] was a valuable member of the Heineken team and left her mark in many ways, including her work in building out our Brewing a Better World platform and reshaping the way we develop storytelling, both internally and externally," said Bjorn Trowery, director of communications for Heineken U.S.A. "We wish her the best in her new endeavor." 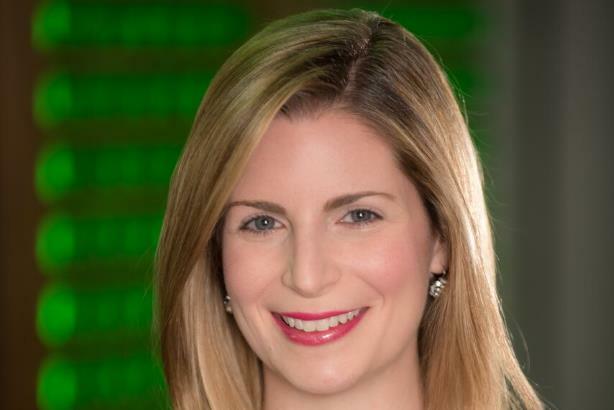 Josephine Bertrams, previously global corporate and sustainability communications manager, assumed Rush’s prior role at Heineken U.S.A. on April 1, said Trowery. "[Bertrams] has a stellar track record, and I speak on behalf of all of our colleagues when I say that we are excited to have her on board," he said. Rush, who was not available for comment, was a PRWeek 40 Under 40 honoree in 2016.